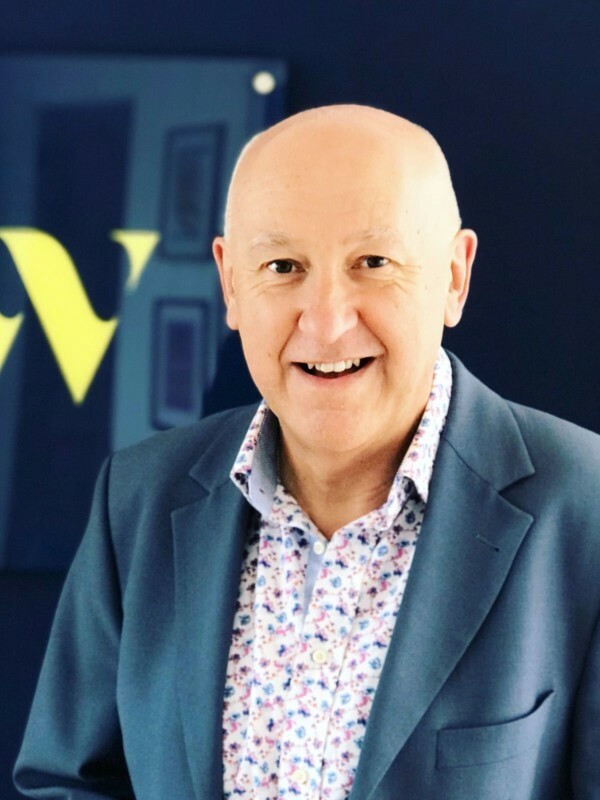 Recipient of a Royal Television Society award for his Outstanding Contribution to Television, Dr John Geraint was formerly Head of Production at BBC Wales and subsequently Creative Director of Green Bay Media. One the most prominent creative figures in the independent sector, John has overseen over the last decade the delivery of some 200 hours of blue-chip documentaries for the UK and global television markets. 4/4a Bloomsbury Square, London, WC1A 2RP. ​Flame enjoyed a very successful week at the APEX Expo in Singapore. Flame will be attending APEX Expo 2016 in Singapore.